The Hastings hotels listed below are either in the town or we have given a rough guide as to how far they are from Hastings. We hope you enjoy your stay and find your ideal accommodation. Ideally located within easy reach of the A21, Premier Inn Hastings is situated only 1 mile away from Beauport Park and 4 miles (6.4km) from Hastings town centre. With 5 stars and a Gold Award, this seaside boutique B&B is metres from the sea and has fantastic views. It combines Victorian character and elegant, modern design. Situated on the beachfront in St Leonards on Sea, The Zanzibar International Hotel offers boutique rooms with luxury spa-style bathrooms. With free Wi-Fi, there is also free parking and cooked breakfasts. Ideally situated opposite Marina Gardens, Rutland Guest House is on the A259 coastal road, a short walk from the beach and a 5-minute drive from Hastings town centre. A 5-minute walk from Alexandra Park and one mile from Hastings beach, Churchills boasts a bar, Chinese restaurant and gardens with a patio. Free Wi-Fi and free parking are available. Set amid 38 acres of woodland and gardens, 3 miles away from the historic towns of Hastings and Battle in East Sussex, the hotel is an ideal base to explore 1066 country. On Hastings seafront, The Lindum offers stunning beach views, and 4-star room-only accommodation with free Wi-Fi. Hastings town centre is just a 2-minute walk away. 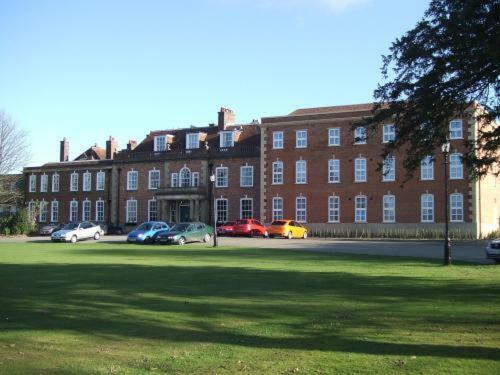 The Lindum offers en suite rooms, all with 20-inch TVs and tea/coffee facilities. 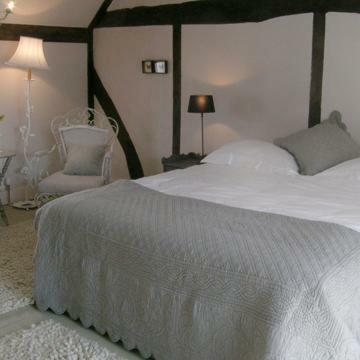 This 5-star boutique guest house has a lovely position in Hastings Old Town and presents beautiful, intimate and individual rooms that exude comfort and luxury. The Lansdowne Hotel is centrally located on Hastings' seafront within a 5-minute walk from Hastings Train and Coach Stations. It has a bar, a restaurant and 24 hour reception. Senlac Guest House is located in the centre of Hastings, 5 minutes' walk from the rail station. Hastings Old Town and the famous 1066 battlefield are a 10-minute drive away. A wide-ranging breakfast menu is served in the quaint dining room. 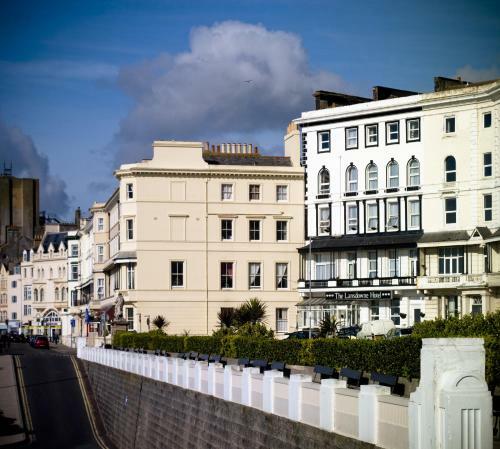 With a fine position on the seafront in St. Leonards-on-Sea, this hotel offers traditional hospitality and a friendly atmosphere Built in 1828, Best Western Royal Victoria has seen many guests, including the Queen. Situated in Hastings town centre, less than a mile from Hastings Castle, Alexanders is a family-run hotel overlooking the Sussex Coast. The historic Old Town is just a short stroll along the seafront. This beautiful Victorian villa has sea views. It is now a 5-star boutique guest house with free Wi-Fi, free on-street parking and luxury rooms with digital TV, DVD players and toiletries. This unique French-Japanese guest house is family-run, cosy and homely, around 10 minutes' walk from the town centre and 15 minutes from Hastings Beach. 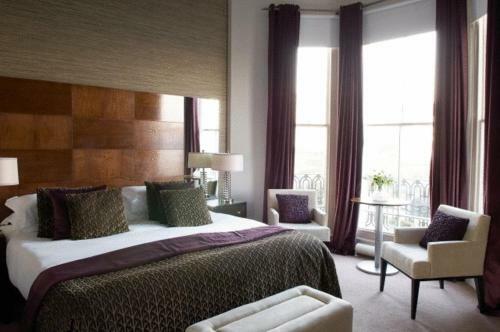 On Hastings Seafront, this stylish hotel is situated next to the White Rock Theatre. It features a lively cafe-bar, a sun terrace, 24-hour front desk, free parking and free Wi-Fi access. Opposite the beach at Hastings, Chatsworth Hotel is a 2-minute walk from the old town and the shopping district. It has an award-winning restaurant and rooms with sea views. Rooms include TVs, hairdryers and tea/coffee making facilities. 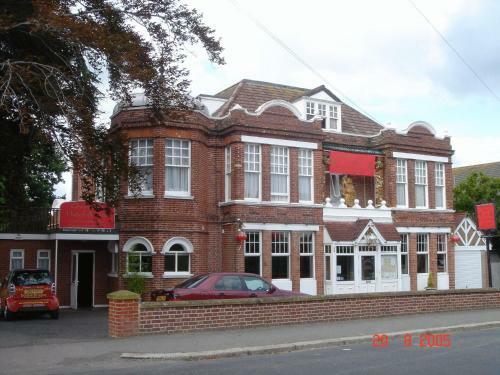 For hotels accommodation in other areas nearby see Rye hotels & Eastbourne hotels.